vRealize Operations Manager is Part of vRealize Operations Suite which not only Includes VMware vRealize Operations Manager that (Provides Operational Dashboard, Performance Analytics) but also includes various other components like ,VMware vRealize Configuration Manager (Automates Configuration Management), VMware vRealize Hyperic (Monitors Physical Hardware,Applications), VMware vRealize Infrastructure Navigator (Visualizes Infrastructure dependencies). 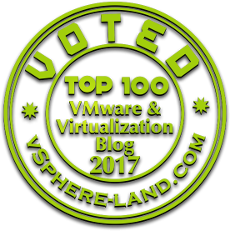 vRealize Operations Manager acts as a foundation of vRealize operations suite and helps in Analyzing Performance, Capacity and Health of our Environment. 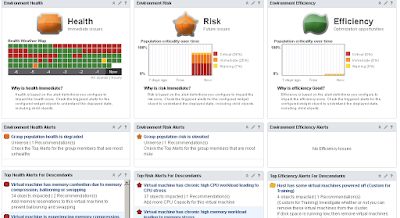 vRealize Operations Manager Collects Performance Data from each object in our inventory and provide a Real time information about Issues (Health) or Emerging issues (Risk) and Opportunities to Optimize (Efficiency). With the Help of Alerts we can reduce the time to investigate the issues as it provides us the Recommendations to Resolve the issue and the Symptoms Causing the issue. Scenario based Capacity Planning in vRealize Operations Manager helps infrastructure teams to add Upcoming Projects to Forecast their Capacity Requirements. vRealize Operations Manager Includes vSphere Hardening Content with vSphere Solution ensure that all the objects in Our Environment satisfy Internal Standards. Management Packs which includes Data Adapter (For Collecting the Data from External Source ) and Content (For Monitoring and Analyzing the Environment) can be used to extend the capabilities of vRealize Operations to various third Party Products and technologies. vRealize Operations Manager Provides Two Interface Admin Interface (Used to perform initial setup and installation, Software Updates ) and Product User Interface (Used by all users for day to day operations including Monitoring the environment , Viewing Reports). 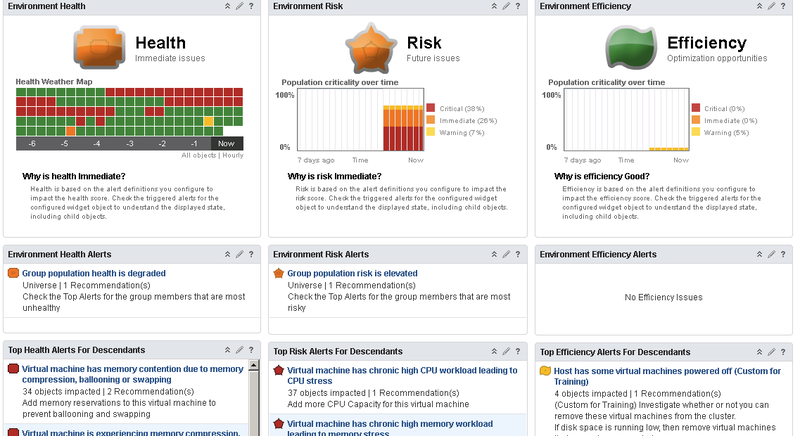 Prebuilt Dashboards are available that provides views into different aspects of our environment including vSphere Dashboards. Dashboards Includes Widget (Window) which can help in Visualizing the behaviour of one or more objects, Recommendation Dashboard is the Default dashboard that appears when we login for the First time and includes Widgets like (Health, Risk, Efficiency and Top Alerts). vRealize Operations Manager Supports Google Chrome , Internet Explorer 10/11 , Mozilla Firefox and Safari.